I am starting off with two of my own pumpkin recipes. The first is my Pumpkin Pie with Stenciled Crust. Isn’t that stenciled crust amazing? 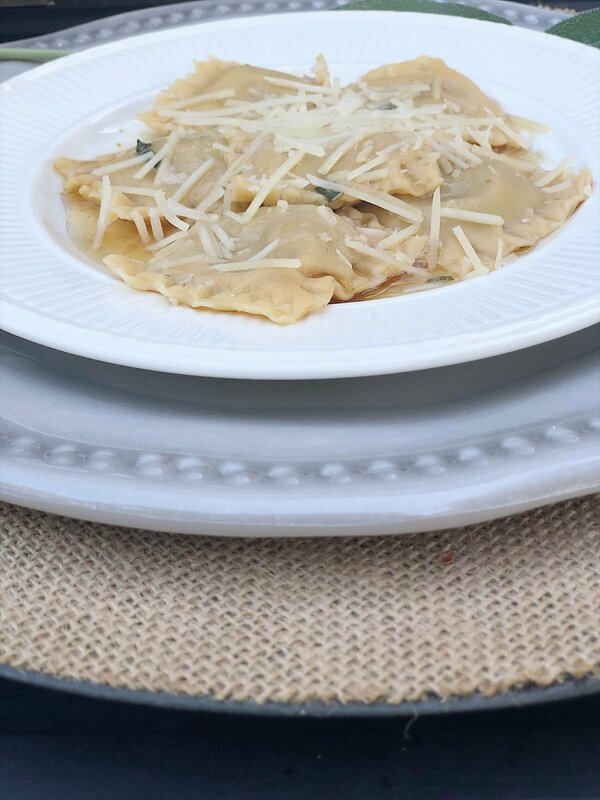 Next is a recipe I shared earlier this week, my Pumpkin Ravioli with Sage Brown Butter Sauce. I loved this homemade recipe. You really should give it a try! Next up are a few recipes from my friend Janine at Happy Happy Nester. 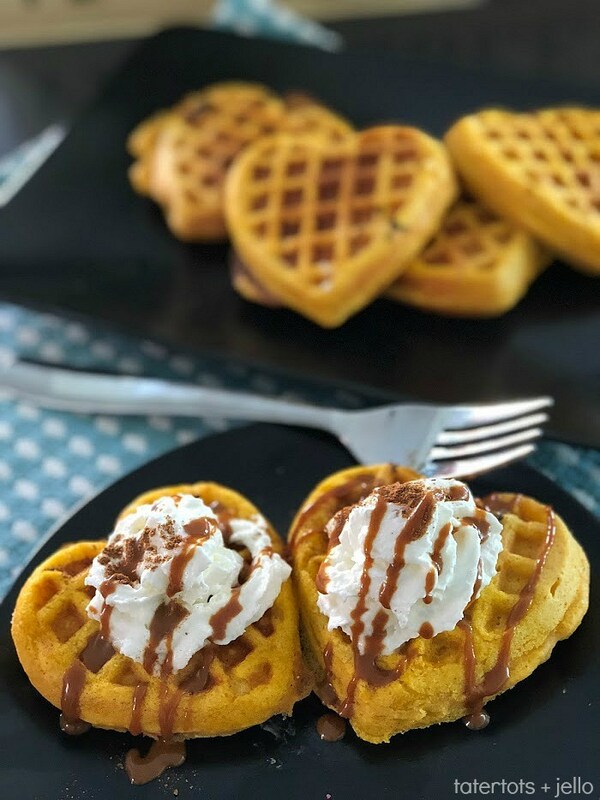 Janine has an amazing blog and her recipes are terrific. 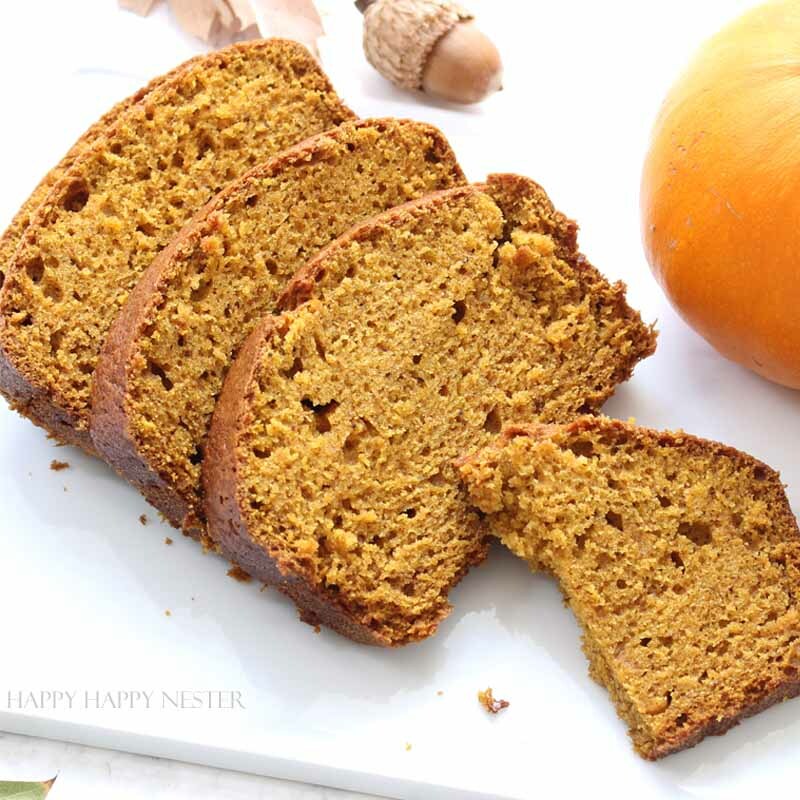 First off, she is sharing her Copy Cat Recipe of Starbucks Pumpkin Bread. As a huge Starbucks fan, I cannot wait to make this. 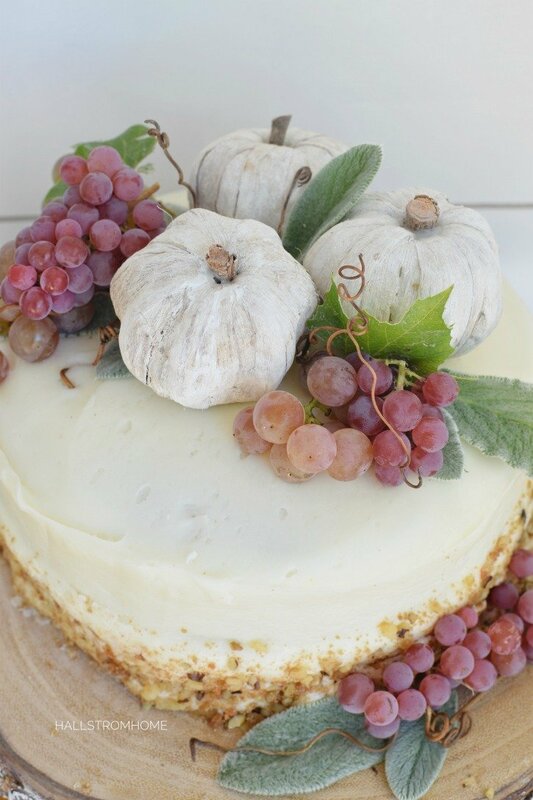 Janine also made an Italian Cream Cake with a Twist of Pumpkin. This photograph is so pretty! I can’t even imagine how great the cake is! Ashley from Modern Glam has a great blog and you should follow her for sure. She is a women’s clothing boutique owner and an interior designer! 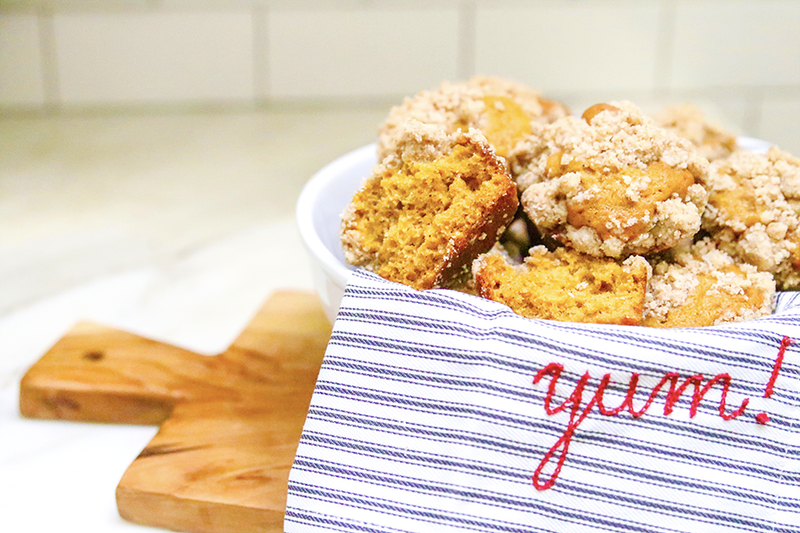 Ashley’s first recipe is for Perfect Pumpkin Chai Muffins with Crumb Topping. I am so enamored with this recipe that I will be making these muffins this weekend! Chai muffins? Yum! Ashley also has a recipe for a Paleo Pumpkin Spice Latte. It’s a very healthy alternative for a Pumpkin Spiced Latte and you can even make them in a big batch! Rhonda from Hallstrom Home is such a great gal and she has a fabulous blog. 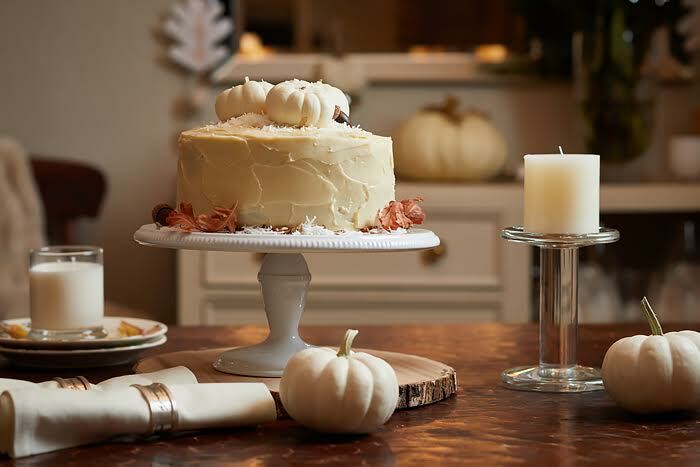 She shared an amazing recipe titled How to Make the Best Pumpkin Spice Cake with Cream Cheese Frosting. It has to be one of the prettiest cakes I have ever seen! I am new to Jen Hadfield’s blog Tater Tots and Jello and I love it! She has lots of DIYs and so many great recipes. 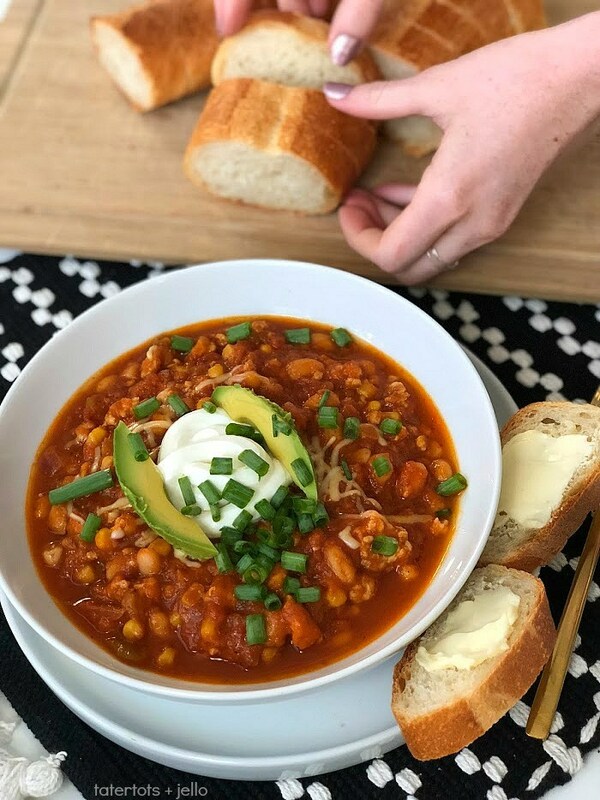 Her first recipe is for Pumpkin White Bean Turkey Chili in the Instant Pot. I just made my first recipe in our Instant Pot and I am pretty sure this is going to be my second! Next, she has a recipe for Easiest Pumpkin Spice Waffles. This recipe is so easy and it only takes a few minutes to make. 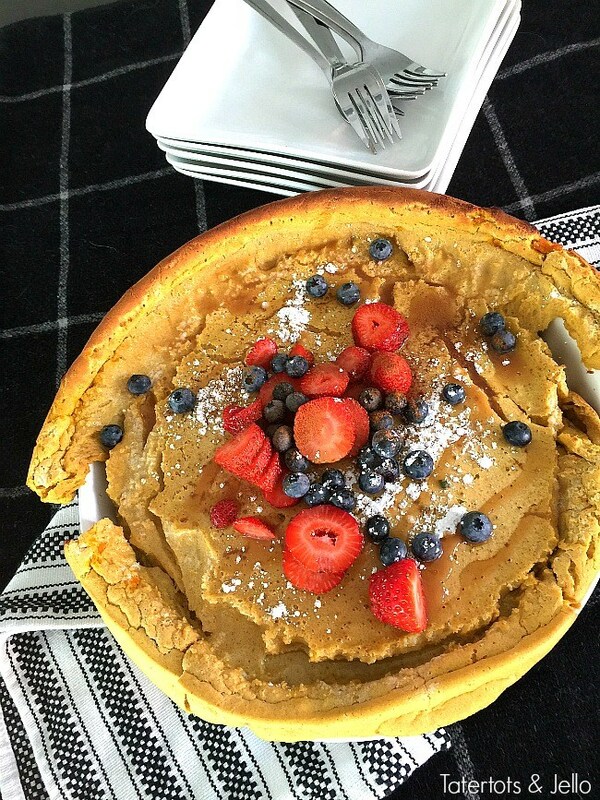 Jen is also sharing a recipe for Giant Pumpkin Dutch Baby. How fabulous is this? 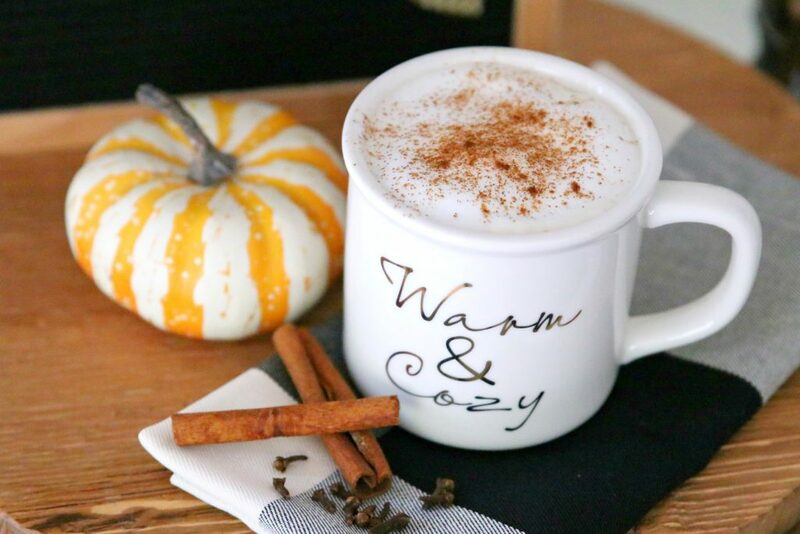 Lastly, Jen has a recipe for Pumpkin Spice White Hot Chocolate. 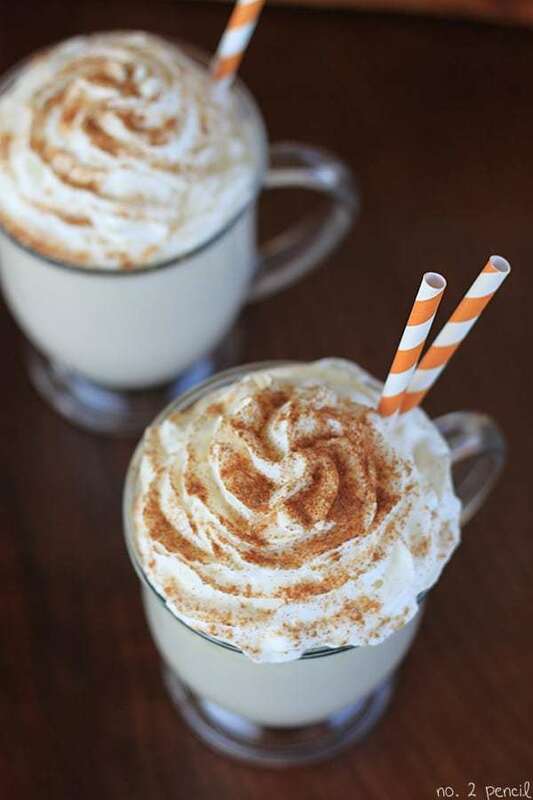 This white hot chocolate drink makes a fabulous fall treat. 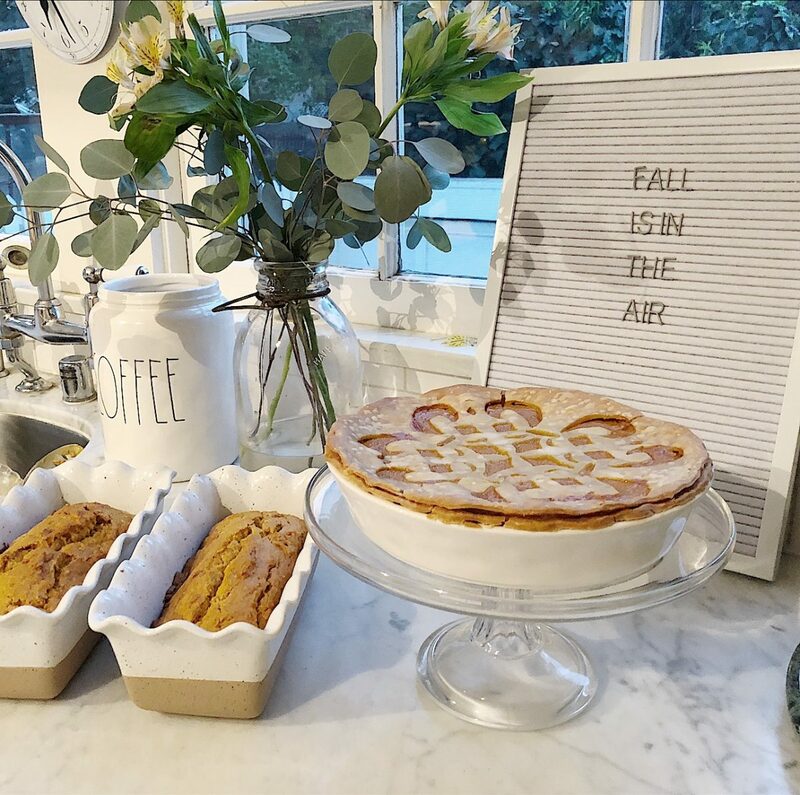 Tana Nelson from Your Marketing BFF has a wonderful multi-faceted blog with marketing tips, recipes, and home decor items. 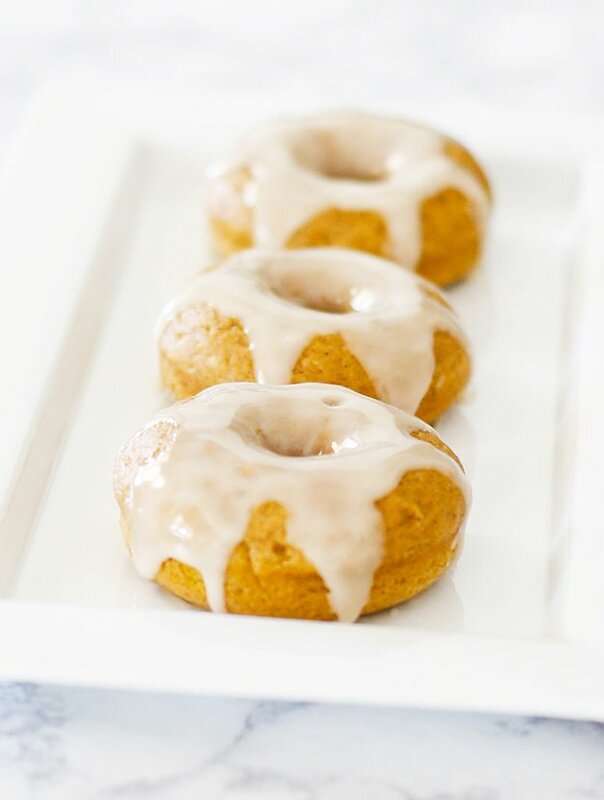 Today Tana is sharing a recipe for Easy Baked Pumpkin Donuts which can be prepared three different ways. These look so great. How will I ever decide which version to make? 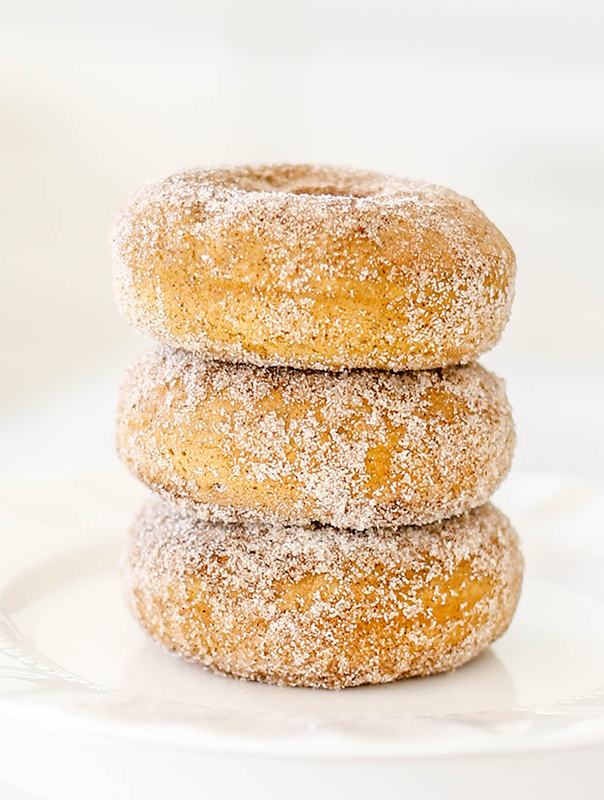 Ashley from Living Beautahfully has the most gorgeous photos of desserts on her blog! You have to go take a peek. After seeing her blog, I definitely need to change the way I make desserts. Oh my gosh! Ashley made a Pumpkin Snickerdoodle Cake that is almost too pretty to eat but I am sure it tastes amazing. Holy cow. She also made a Pumpkin Spice Cake. 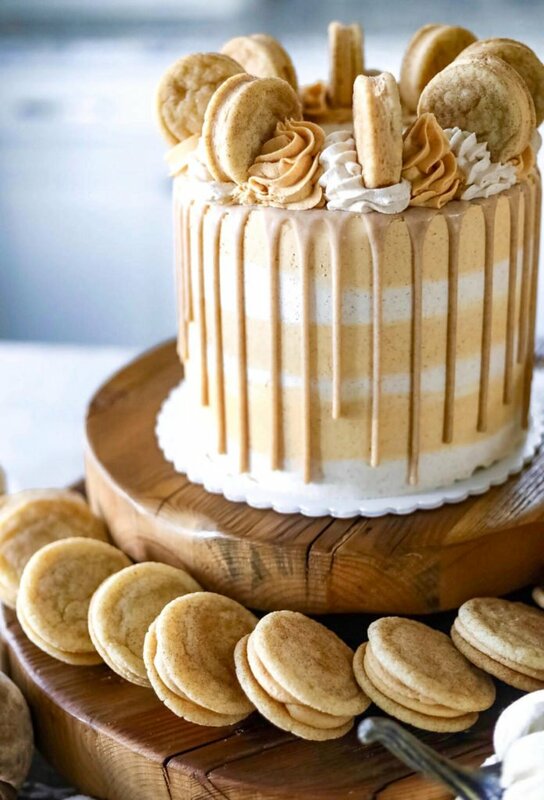 The presentation of this cake is just beautiful. I want to learn how to make this! Ashley also shared her Pumpkin Tiramisu recipe. Wow. Just look at that! I think we all have some cooking to do after seeing all of these photos. Yum. 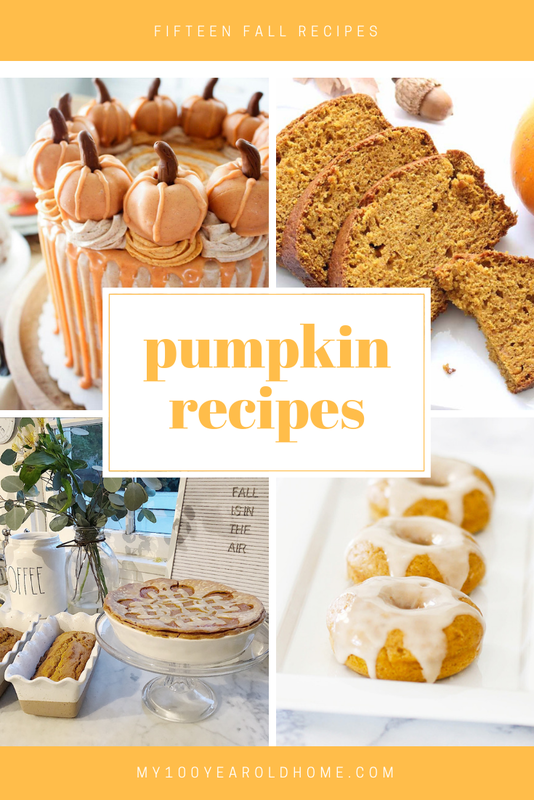 Pumpkin recipes … here we come! 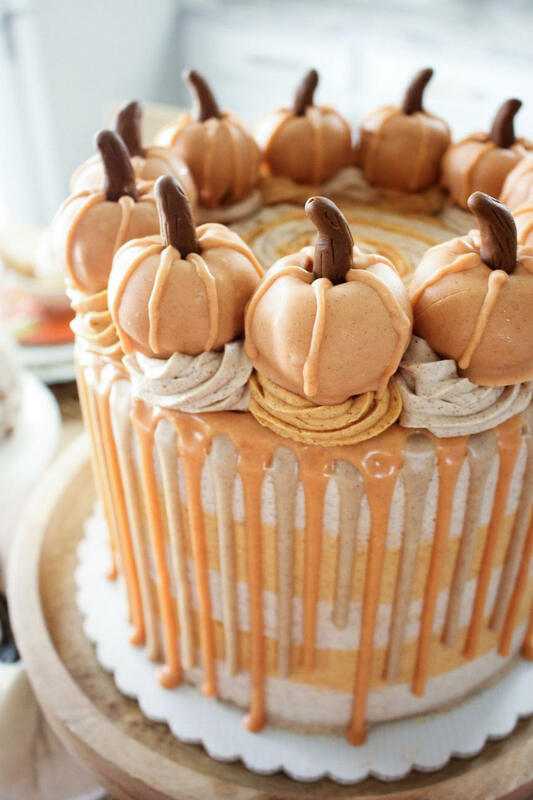 Thank you for compiling that fabulous roundup of beautiful, enticing, and one of my favorite things to eat…pumpkin. Can’t wait to try a few and to follow some new blogs! You do a great job of curating your posts. They must take quite a long time. The attention to detail and continuity is appreciated. Lovely post, and of course, fall and pumpkin are my favorite. Thank you! What a great pumpkin roundup! Gosh I’m super excited to make every recipe! You’re so sweet to join us!